Dar es Salaam. Unscrupulous traders have taken advantage of the shortage of baby formulas to import and sell uncertified products, The Citizen on Saturday can report. 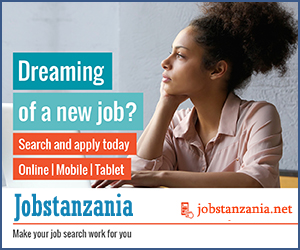 This plot enables them to cash in from unsuspecting and apprehensive mothers who for more than three months now have been looking for the products but in vain. 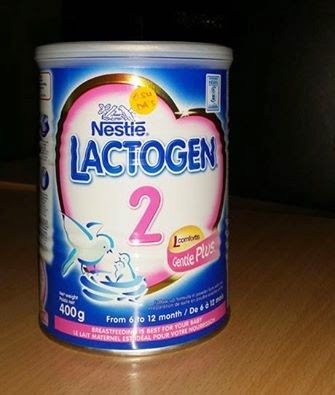 About three weeks ago The Citizen on Saturday exclusively reported panic among lactating mothers after importers of Lactogen conceded the shortage of the product. Mothers were also looking for other popular brands like S-26 and SMA, which have also run out of stock.